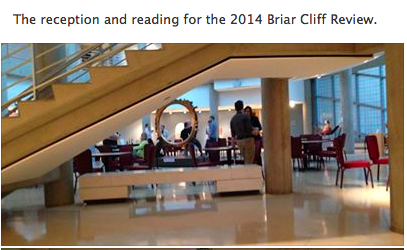 The Briar Cliff Review celebrating the release of their spring publication. Wish I could be there for the reception next week! 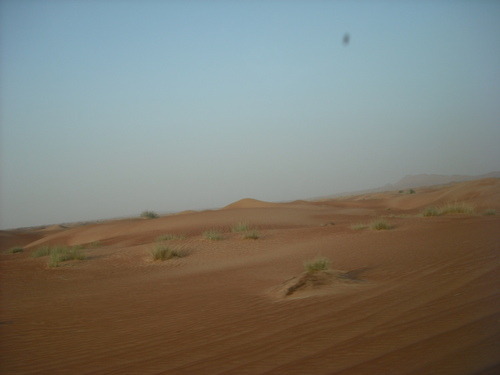 Congrats on the journal and thanks for including my essay, “Through the Sand: A Driving Lesson from Dubai.” Can’t wait to see the finished product! Next month, The Briar Cliff Review is publishing my creative nonfiction essay. This literary journal can ordered through their website or on Amazon.